From Bulawayo, take the 2-hour journey to Gweru on the main Bulawayo-Harare Road. When nearing Gweru, look out for the train station to your right and you will soon see the Antelope Park sign on your left. Fly into Bulawayo from Johannesburg. Here you have the option of staying overnight in Bulawayo before heading to Gweru, which takes around 2 hours. Fly into Harare, you may wish to stay overnight here before embarking upon the 4-hour journey to Gweru. Extra City or City Link Luxury coaches available for Transfers from Bulawayo – Gweru and Harare – Gweru. 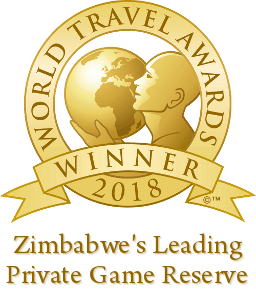 Sit back and relax on a luxury coach and arrive safely in Gweru where we will collect you from Gweru and transfer you to our Paradise of Antelope Park.